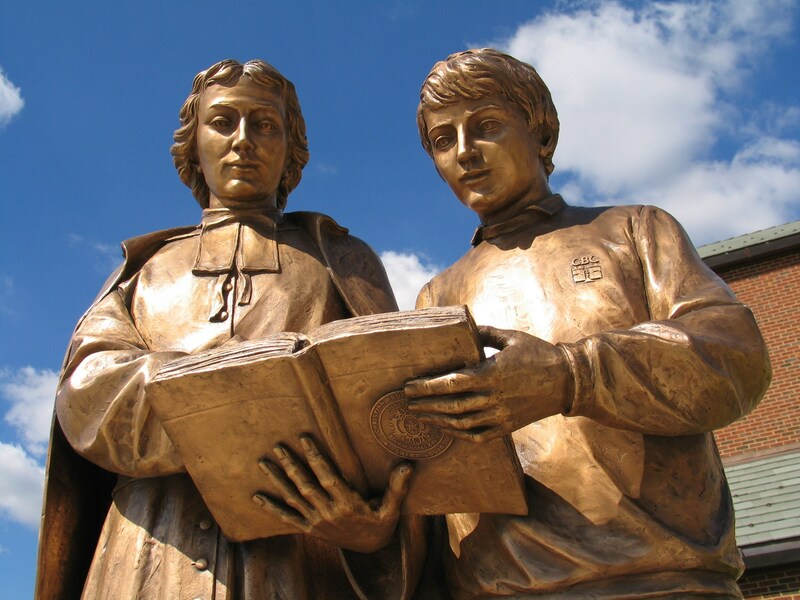 Saint John Baptist de La Salle, founder of the Brothers of the Christian Schools (commonly known as the De La Salle Christian Brothers) was born in Reims, France on April 30, 1651. He was born into wealth and privilege and was the eldest of 11 children. From an early age, he was destined for the priesthood. Ultimately, De La Salle would become a Doctor of Theology. At age 16, he became a Canon of the Cathedral of Reims and appeared certain to achieve a high ecclesiastical rank. Led by God from one commitment to another, however, De La Salle gradually found himself immersed in the world of the poor and the need for education. Over a period of 30 years, he and his new community of Brothers opened schools in several French cities and towns. These schools were each different types of educational institutions – primary schools, teacher training centers, and boarding schools. 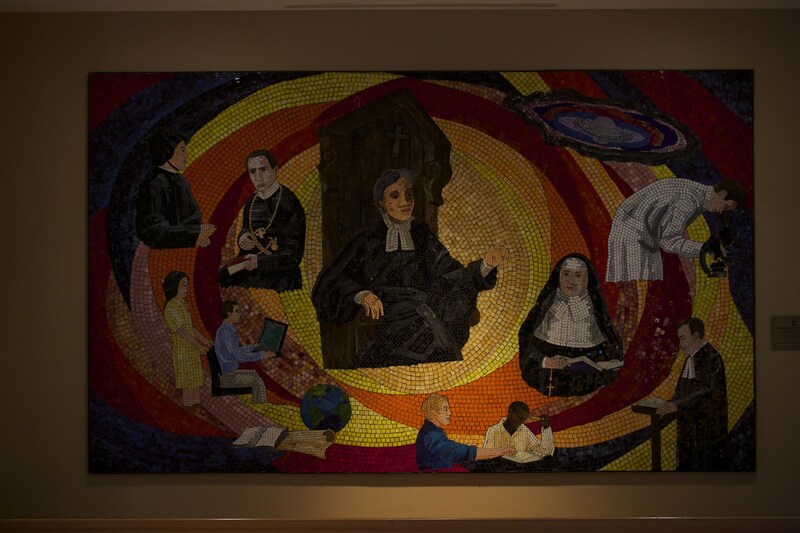 As an educator, De La Salle is widely considered by scholars to have been an innovator in the development of teacher training programs and in school curricular and religious practices. De La Salle recognized that teachers stand in a providential and grace-filled relationship with their students. He regarded the school as a faith community and envisioned teachers as ministers of grace who exercise their vocation daily by instructing young people in the principles of the Gospel as well as various academic and vocational subjects. 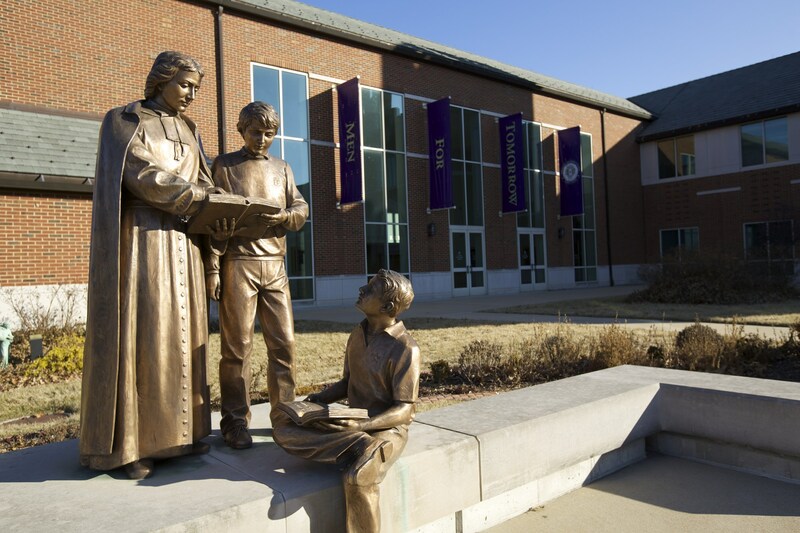 Saint John Baptist de La Salle has been recognized as the founder of an educational movement that inspired the creation of similar teaching congregations in the 19th century. John Baptist de La Salle was canonized a saint in 1900. His contributions to Catholic education led Pope Pius XII in 1950 to proclaim him the Patron Saint of All Teachers.